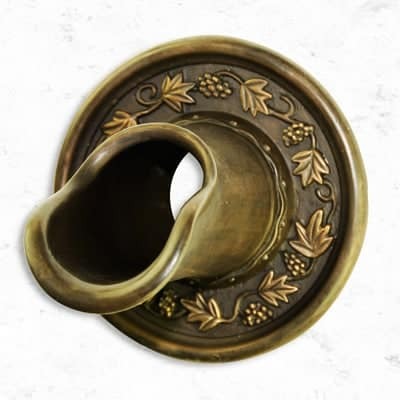 The Sonoma Scupper’s design is inspired by Greco-Roman architecture, while the backplate’s grape and vine detail pays homage to the serene wine country. 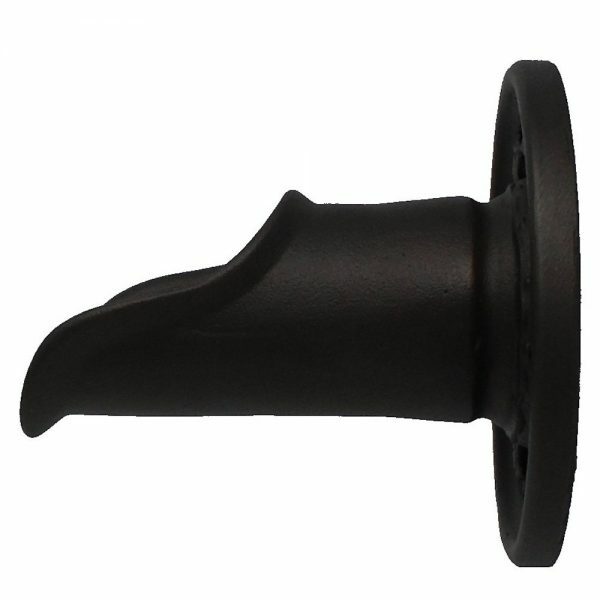 This detail combined with its classical clean flowing lines make the Sonoma Scupper an eye-catching water feature for any pool, spa, fountain, and outdoor living design. 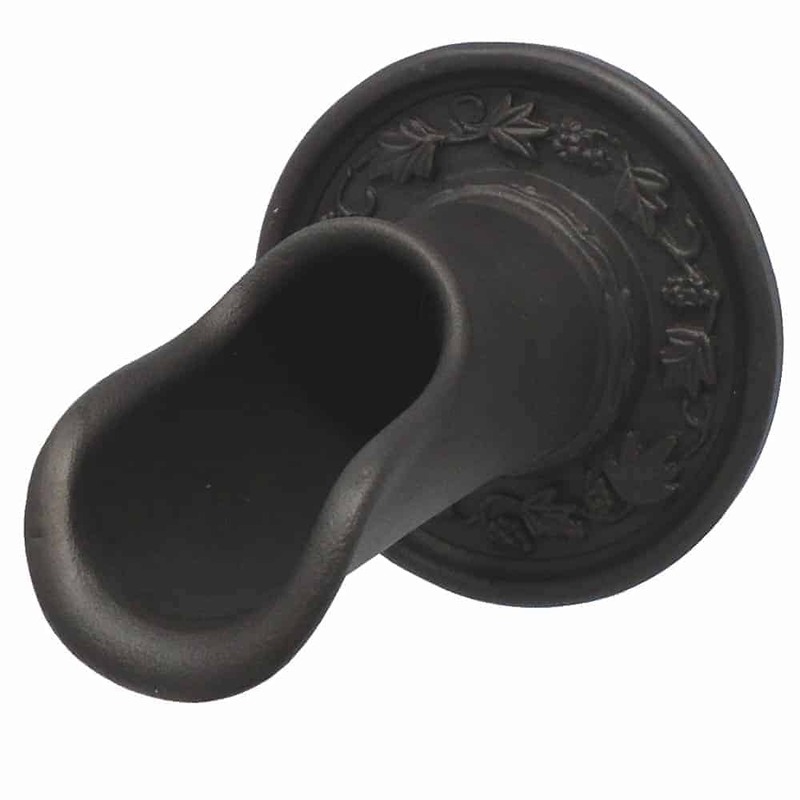 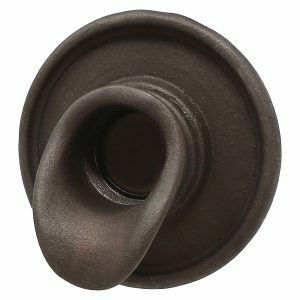 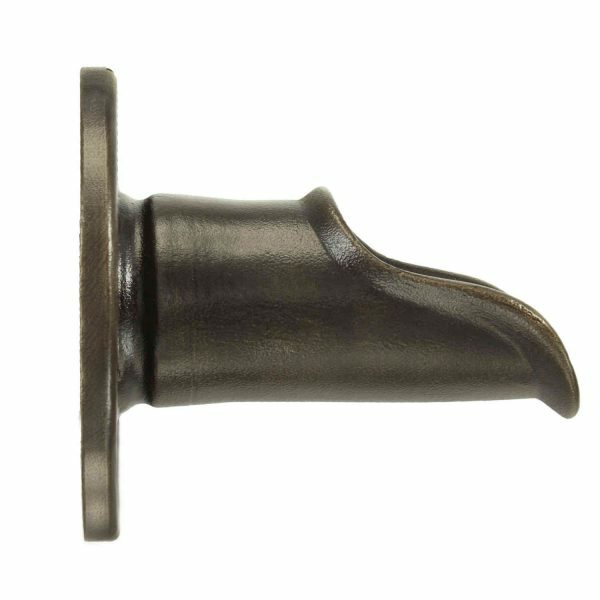 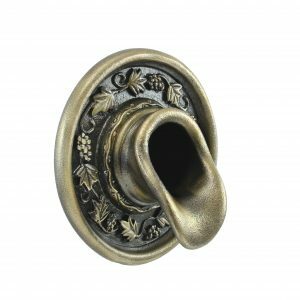 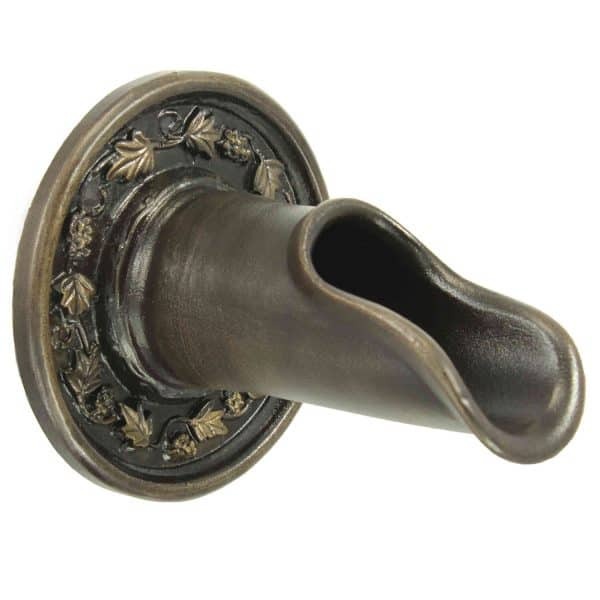 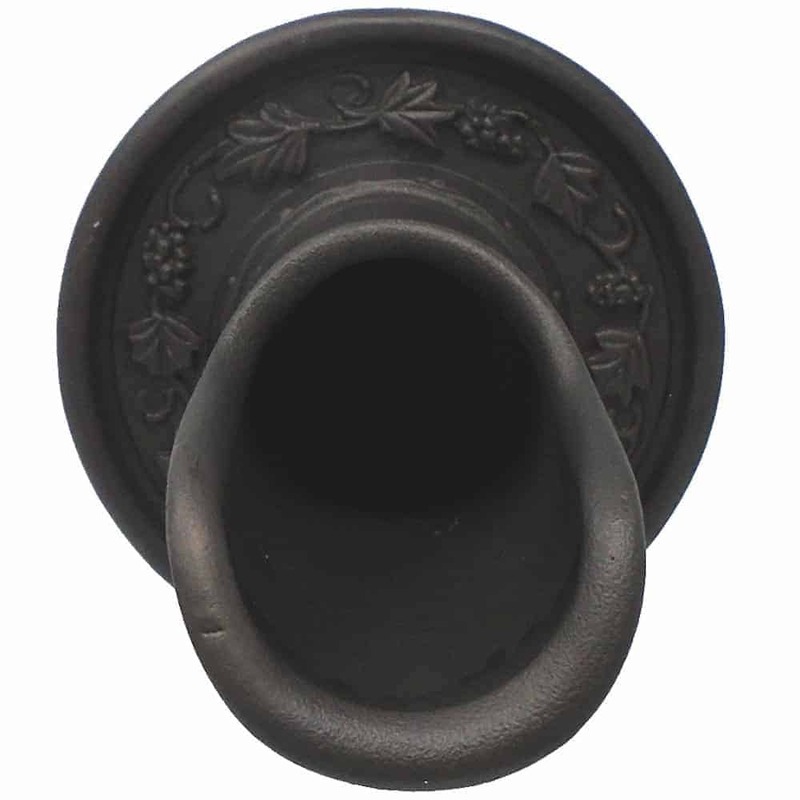 Available in a variety of finishes, the Sonoma Scupper is particularly striking in antique brass.